We have garden fence now available in all possible materials at extremely economical rates. 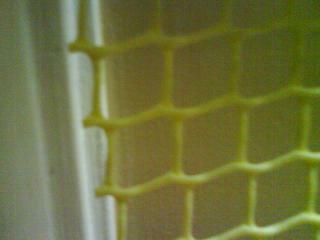 Check out the following poly garden fence, garden screens and garden nets. in varying width’s of 0.9 meters and 1.2 meters. This garden screen can be used to protect against all kinds of insects including mosquitoes while looking aesthetically pleasing. Low cost option to cover balconies without any need for structural changes. This is available in 8 different colors ranging from blue, green, ivory, brown and silver. This garden fence is available in width of 1 meter. 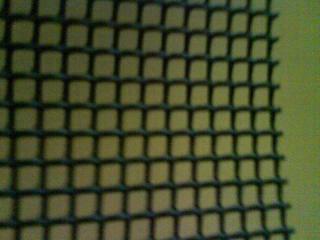 This garden mesh can be used as fence as well. Low cost and available in 5 different colors ranging from blue, green, ivory, black and silver. This garden fence is available in width of 1.2 meters and 2 meters. 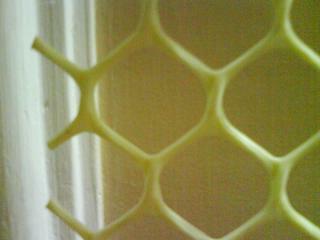 This garden mesh can be used as fence as well. Low cost and available in 5 different colors ranging from blue, green, ivory, black and silver. Also available are garden shades for use in commercial and non-commercial greenhouses and for covering terraces and balconies. 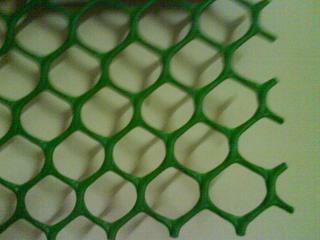 Available in green, white and black colors in varying widths ranging from 3 meters to 6.5 meters. Shading factors vary per requirement and usage from 30% to 85%. All shading materials deliver uniform shade and are UV stabilized quality material..
For detailed specifications of garden fences and mesh please contact us with your requirements at info@groveflora.com.